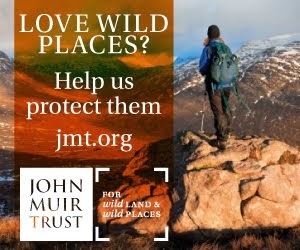 Just over two weeks ago I was in Fort William for the John Muir Trust AGM and Members' Gathering. On returning home I had one day free before I headed off to Friedrichshafen on Lake Constance to be one of the judges for this year's OutDoor Industry Awards. 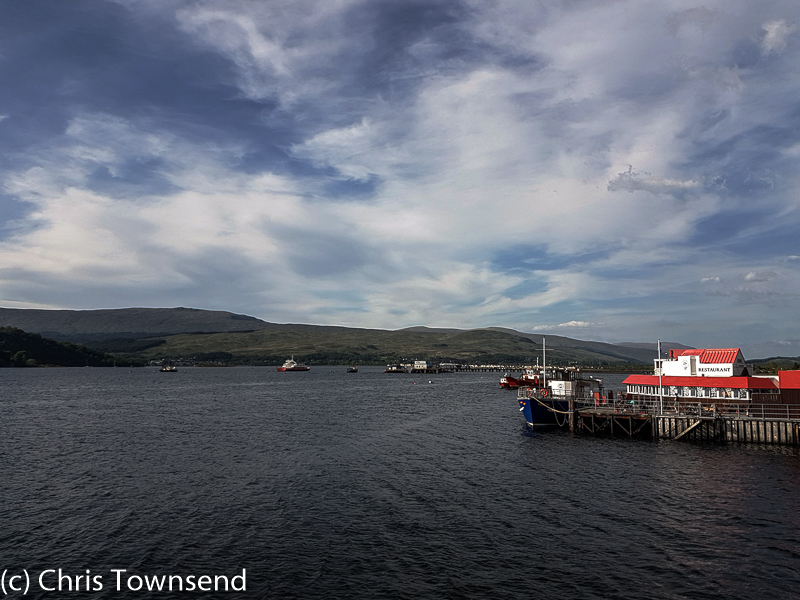 A side note from these two trips: in Fort William I had time for a stroll beside Loch Linnhe, and noted how this arm of the sea looks like an inland lake. 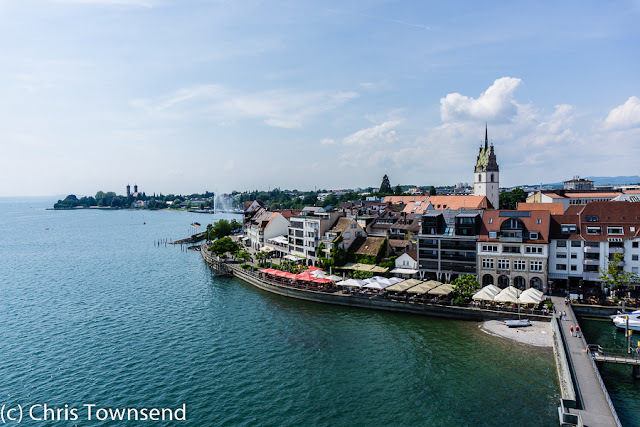 In Friedrichshafen I visted Lake Constance and noted how this inland lake looks like the sea. Now having those two meetings follow each other somewhat inconveniently closely is something I'd probably have quickly forgotten. But it's about to happen again. 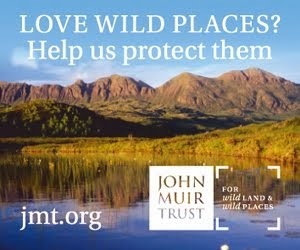 On June 16 I go down to Pitlochry for a John Muir Trust Trustees meeting. Then the very next day I go back to Friedrichshafen for the OutDoor Show itself. From conservation to gear again. 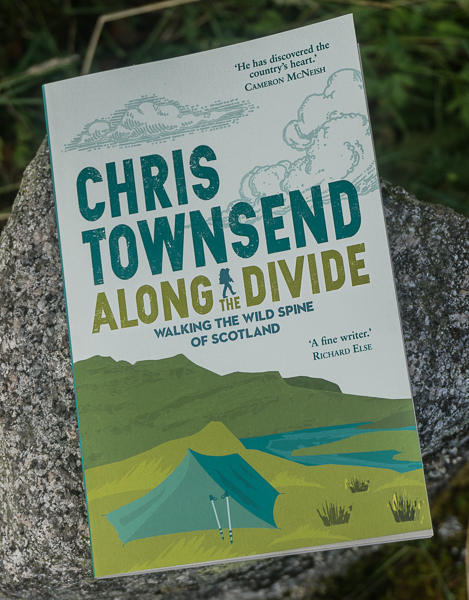 Both about the outdoors, though in very different ways. And both involving spending a lot of time indoors.